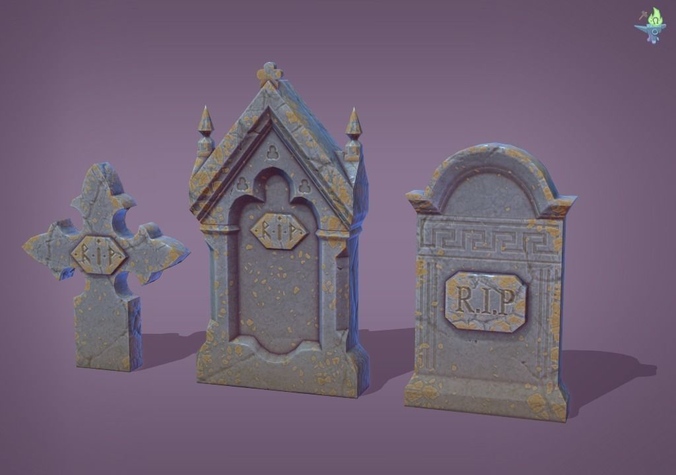 A set of 11 low-poly graves with different styles. Sharing the same texture space. This set is part of the ‘Spooky Night’ collection. 11 derived meshes, 3 texture images, 1024 px. Diffuse, Normal and Specular, Share the same UV space.